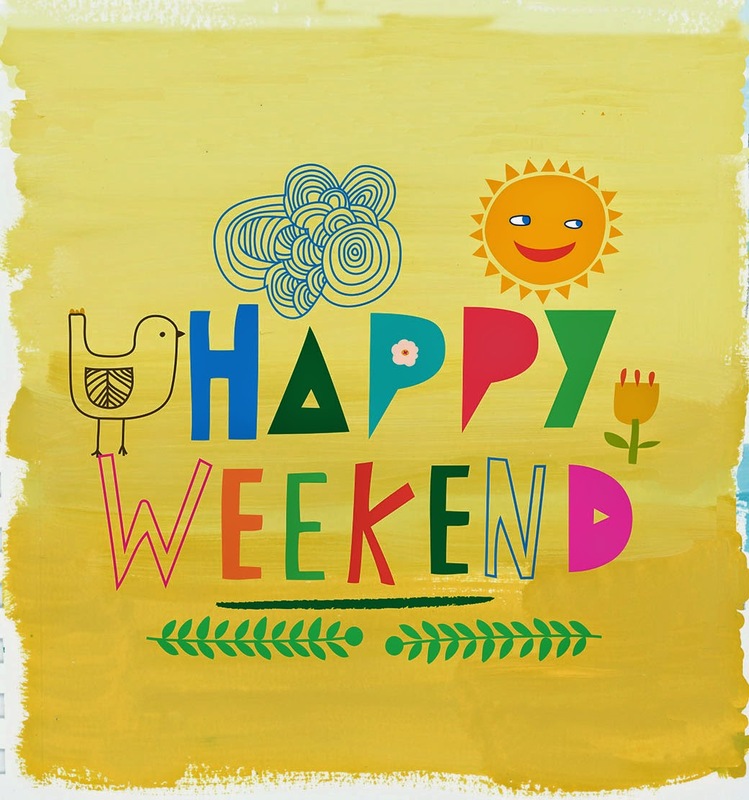 There is no doubt, if we think about our favorite day or days of the week, we agree, it's weekend, so if you love Sundays and Saturdays and have people that love it like you, don't lose the opportunity and surprise them with a card with the phrase: Happy Weekend. Below you are going to find a great selection of images that are perfect for wishing a great weekend to your friends, family or special people, you just have to choose the best image and that's all, share it, send it, print it or personalized it. 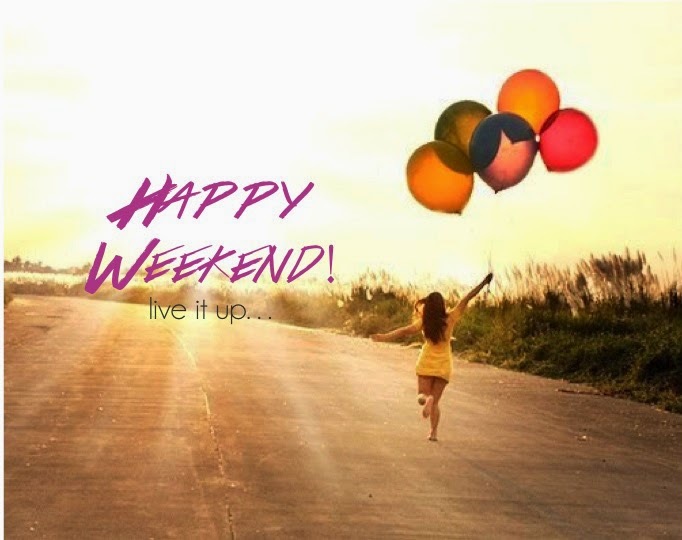 Happy Weekend with a woman running and holding some balloons. 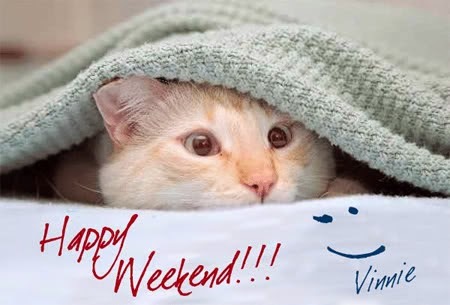 Happy Weekend with a funny cat. 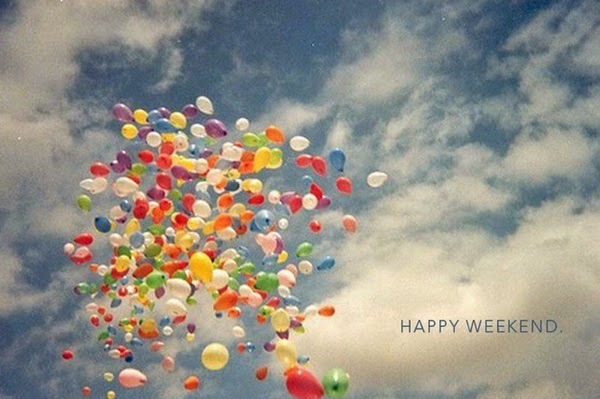 Happy Weekend with a lot of balloons of different colors. 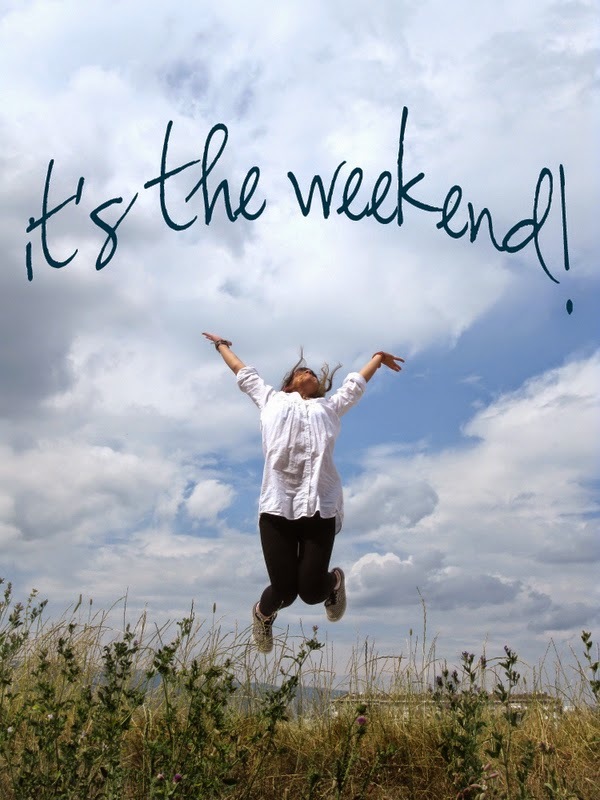 A person jumping with the phrase: It's the weekend. Happy Weekend with a sunny landscape. 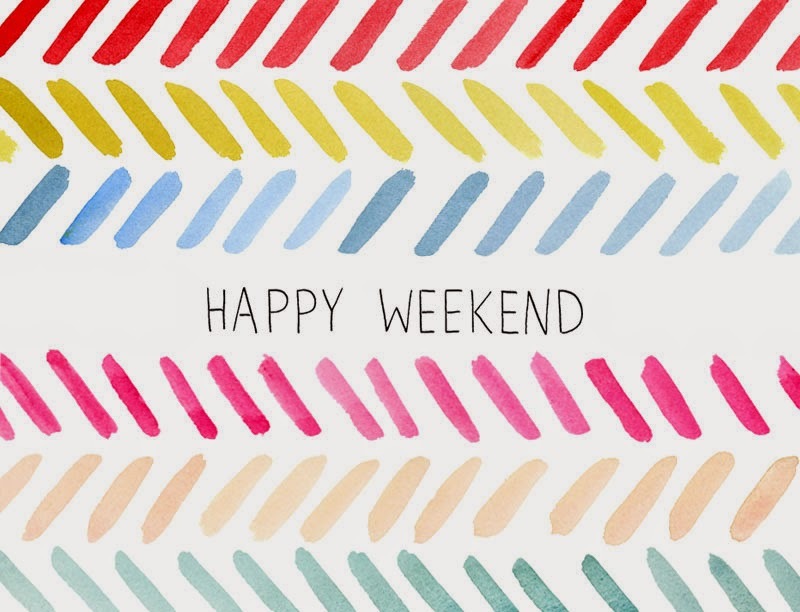 Happy Weekend with a card with lines of different colors. 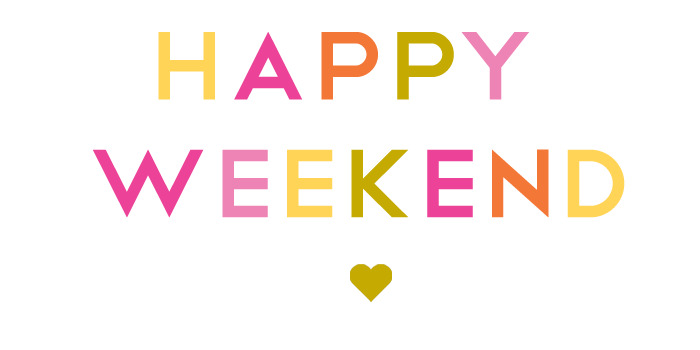 Happy Weekend with colorful letters and a heart that changes of colors. 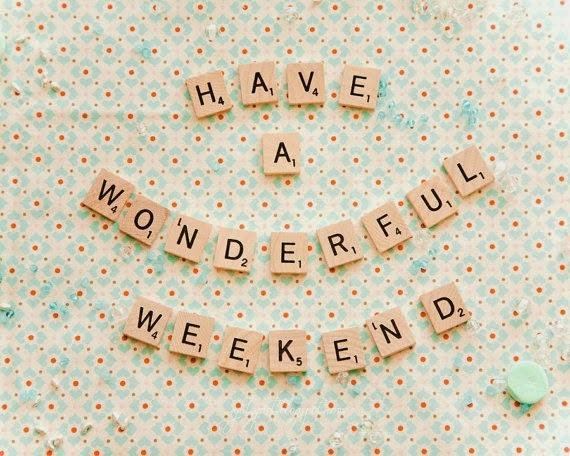 In this image we can see the phrase: Have a wonderful weekend. 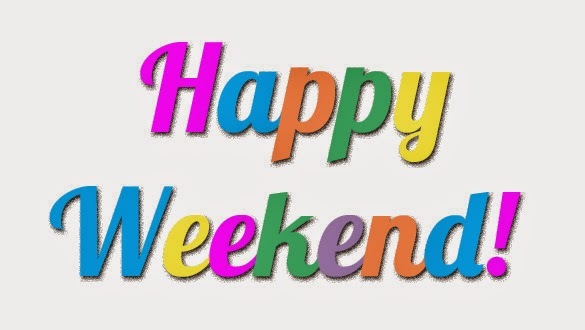 Happy Weekend with letter with different colors. 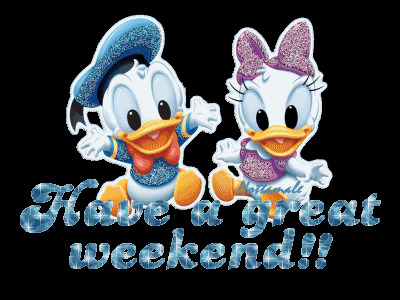 An animated image with the phrase: Have a great weekend. 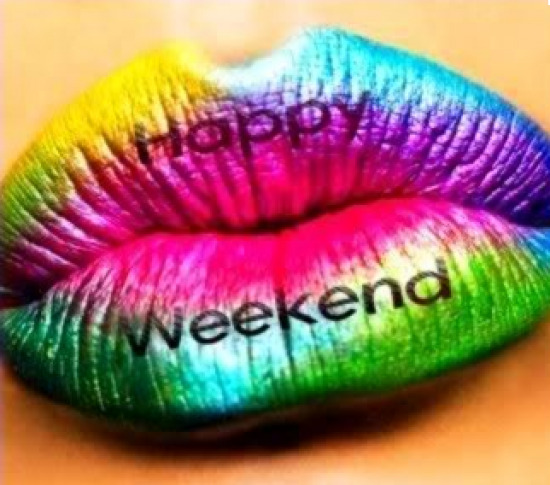 Happy Weekend with colorful lips.